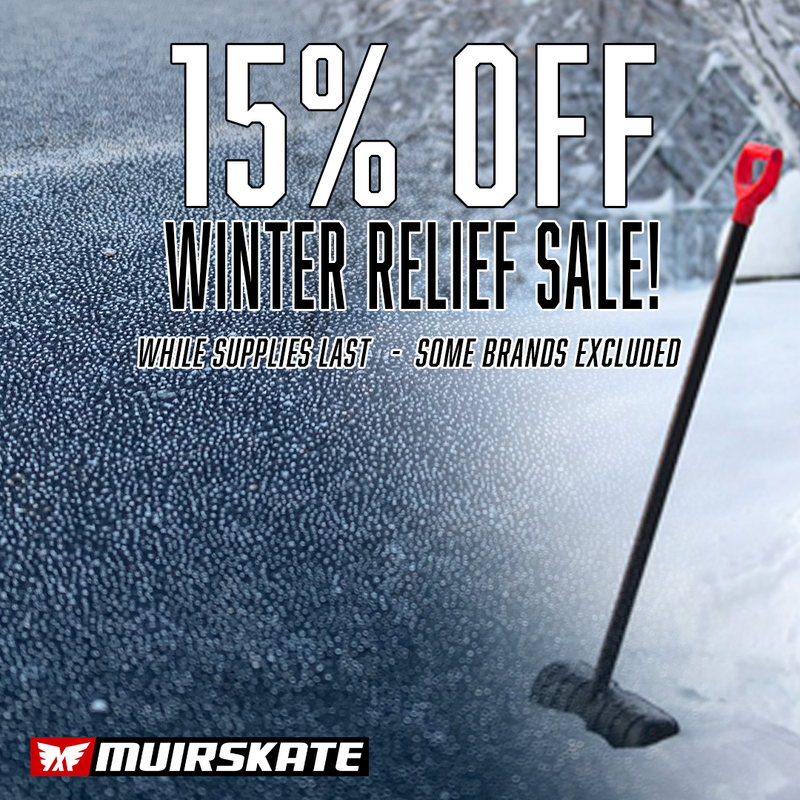 15% Winter Relief Sale starts now! While supplies last - Some brands excluded. Merry Christmas!! Enjoy our video. "Christmas in California". 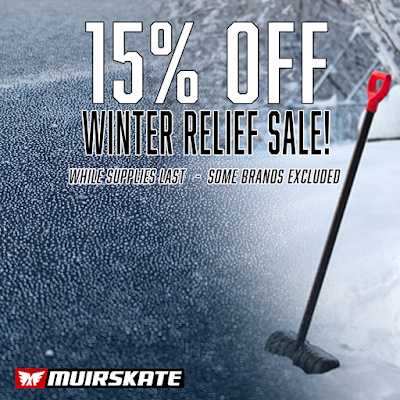 Christmas only comes once a year, and yes we become a bit overzealous at Muirskate! There’s no hiding it, we love Christmas! Let’s spread the cheer to end the year! We are stoked to announce that we have teamed up with Liam Morgan, Prism Skateboards, Caliber Trucks, and BloodOrange for our Annual Holiday Card Contest! We’ve been watching Liam Morgan riding longboards since he was a little boy. We are excited to feature Liam in our Annual Holiday Card Contest. It should be easy find an image of Liam Morgan on Prismskateco.com, in Google Images, on Youtube, in a magazine, under a rock, etc! We thought it would be fun if you could copy and paste Liam, draw Liam, paint Liam, animate Liam, create a collage of Liam, color Liam, digitize Liam, Photoshop Liam, Illustrate Liam, make a costume of Liam, or just put Liam in Christmas setting! 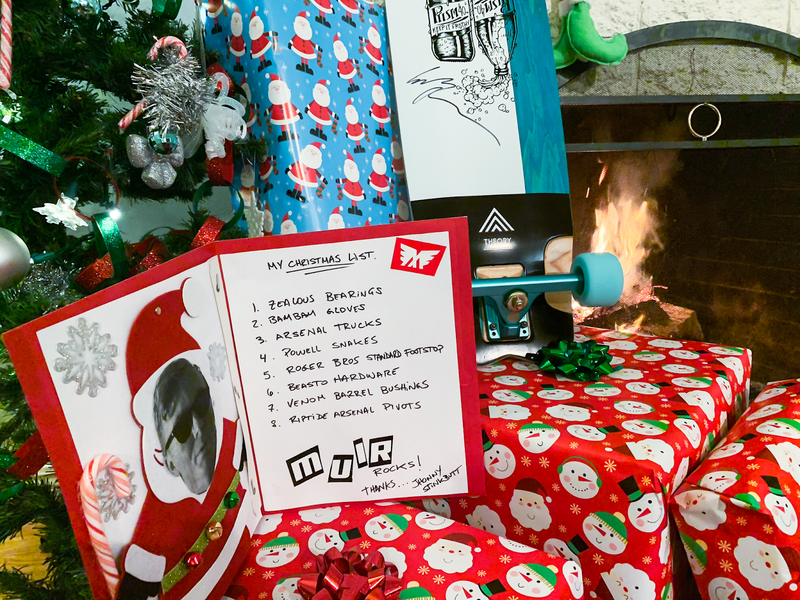 Don’t forget that this is a Christmas Card, so please include your list of things longboarding that are valued at $250 from Muirskate.com! If you get confused, have a look at El Beasto’s holiday card to Santa on our Muirskate Instagram page. Can you top that?! There are a few contest rules, but don’t worry, the rules are just guides to help you submit your entry before December 24! 1. To qualify to win Liam’s Prism Theory complete, we must receive a physical submission (Christmas Card) at our Muirskate Headquarters on or before December 24th! That means you must mail the Christmas Card, or hand deliver your entry at our warehouse. No instagram submission necessary to win Liam’s Prism Theory Complete. USPS First Class costs $3.00! Mailing time is generally 3-8 business days. USPS Priority 2-3 Day costs $6.00. but that can be very expensive. 3. Your submission must include an image of Liam Morgan! If you should decide to draw or paint Liam by hand, don’t worry, we know what he should look like!! Do your best if you are artistically challenged. 4. 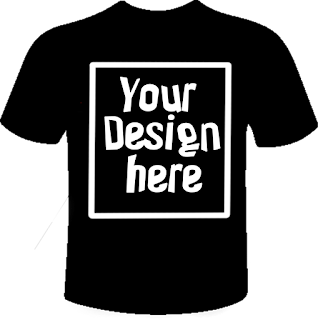 Submit as many entries as you like!! The more the better! 5. 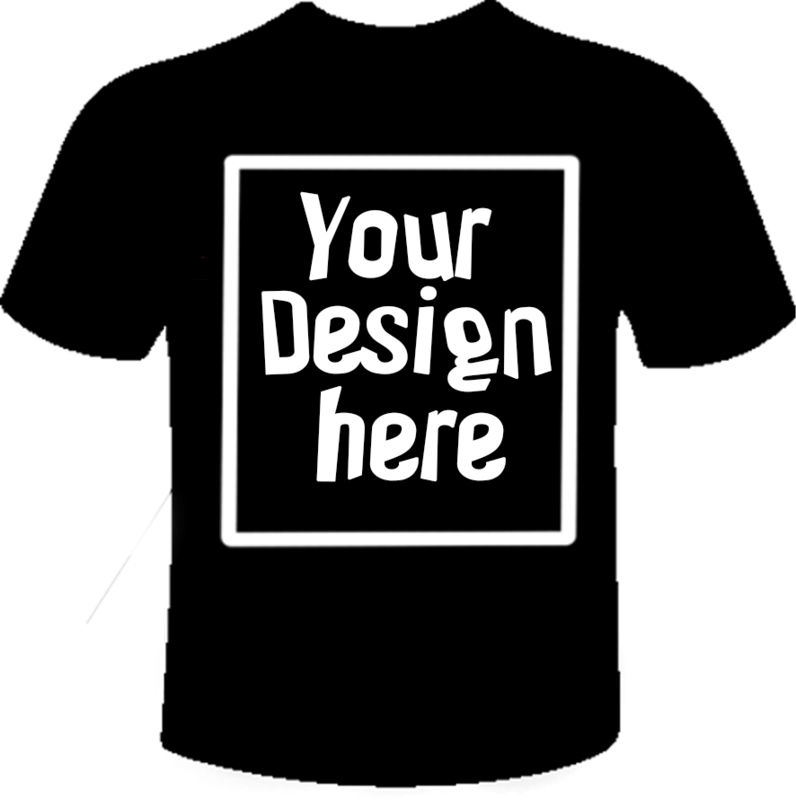 The contest is open to the world!! That’s right! Globalization does have its benefits! TO REGISTER: SEE SCOTT FROM MUIRSKATE BETWEEN 11AM-12PM. Entry $10 (Includes Muirskate T'shirt). Objective: Challenge yourself to learn new slides! 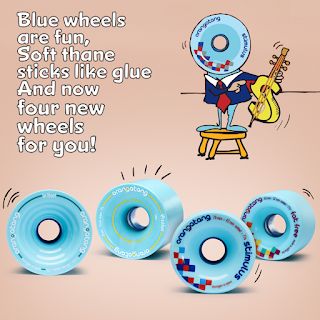 Advance your level of riding! Complete all skills listed in the Skills Challenge. Execute slides in switch and regular stance. All slides are preformed no-hands-down. Slides must be completed with both feet on the board after the skill has been completed. In other words, you must roll away from each skill in the challenge. 3. 60ft Heelside Standup (60ft completes skills (1, 2, and 3). 4. Heelside 360 inside 20ft. Important: Once you have completed all 10 skills in the Skills Challenge, you will be required to compete for the Grand Prize Package in the Longest Heelside Standup Competition at the end of the day. 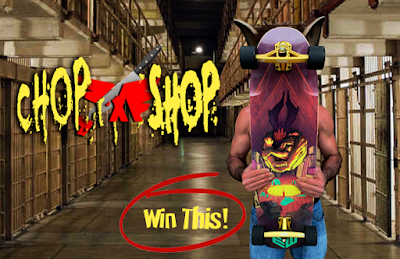 Winner takes the Grand Prize Package!! Objective: Teams of two race each other down from the top of Talega to the flats just before the lower slide section. There, your partner, (Randomly Chosen), will be waiting for you to tag him or her so to advance through the cones section of the course. Your partner cannot advance forward until you tag him or her. If your partner advances, your team will automatically lose that race. As your partner advances through the cones section, he or she cannot miss any section of the course, otherwise, your team will lose that race. You may hit a cone, but if it falls, you lose that race. Don't worry, you are racing best two out of three. Winners will advance to the next round.